Why not use the school holidays to tick off an important job! Children’s teeth are just as important as adults….perhaps more so. Children often what to be in charge of their own brushing. While we encourage our young patients to develop good oral hygiene this can have unintended consequences. Children often miss the back teeth or do not give their teeth the proper brush they need. 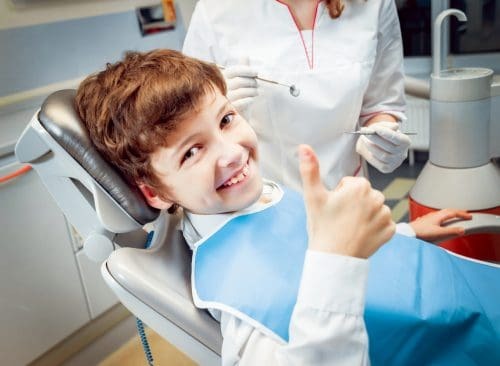 It is important to have a regular professional check of children’s teeth to ensure none are being missed. Our dentists and hygienists are all experts at explaining the importance of good oral health. We respect our young patients and provide them with the information in an age appropriate way. We believe that by taking the time when the child is young, it sets the foundations for an adulthood of good oral health.